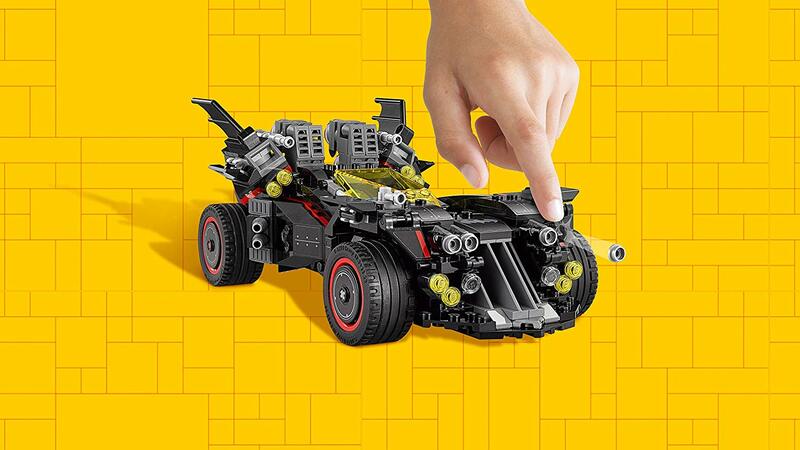 come with a 4 in 1 ultimate batmobile and a buildable bat signal. 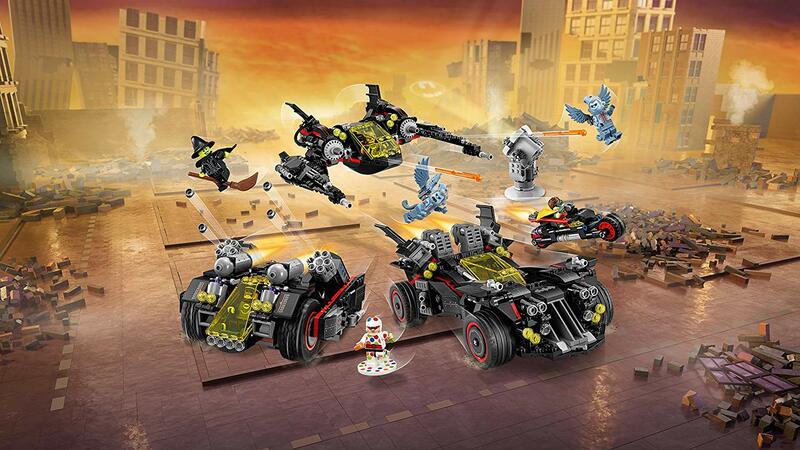 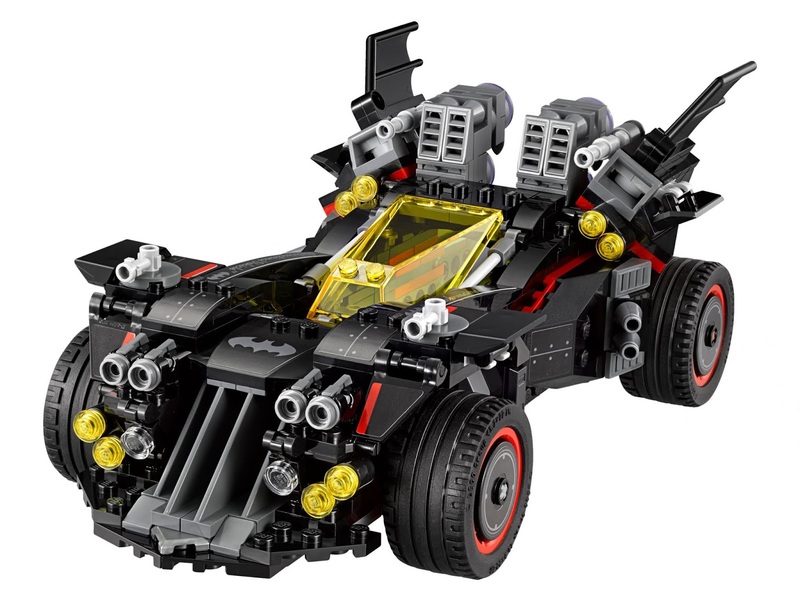 the ultimate batmobile divides into 4 separate vehicles: the batmobile, a batwing, a bat tank and a batcycle. 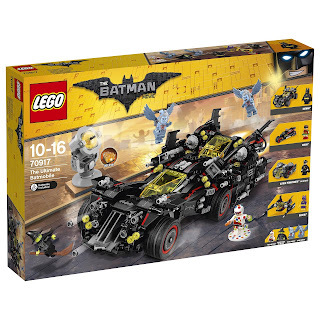 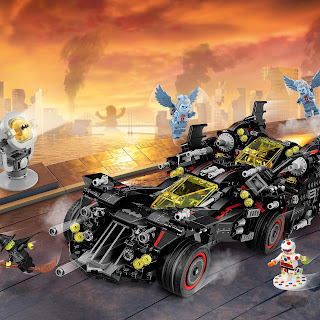 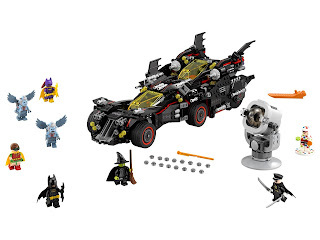 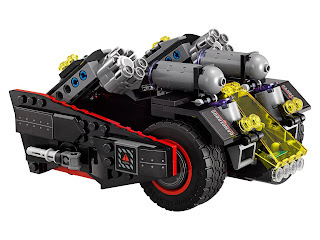 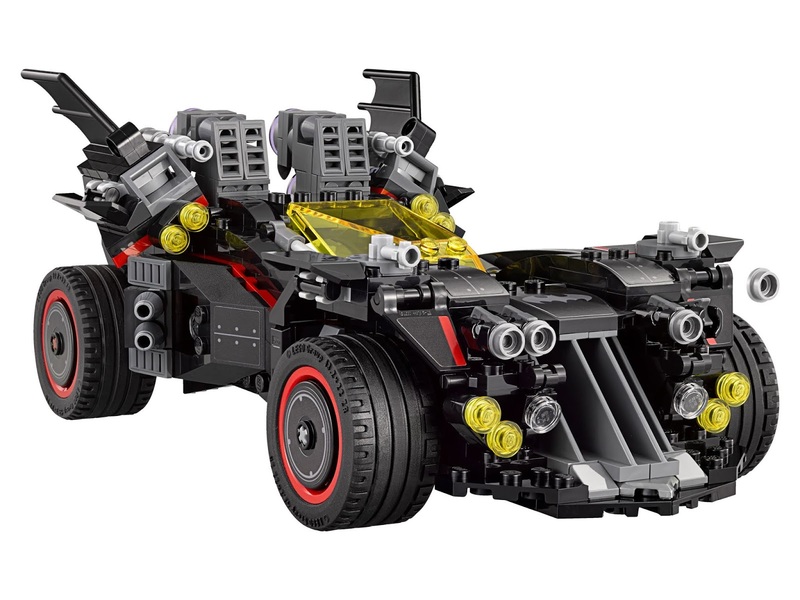 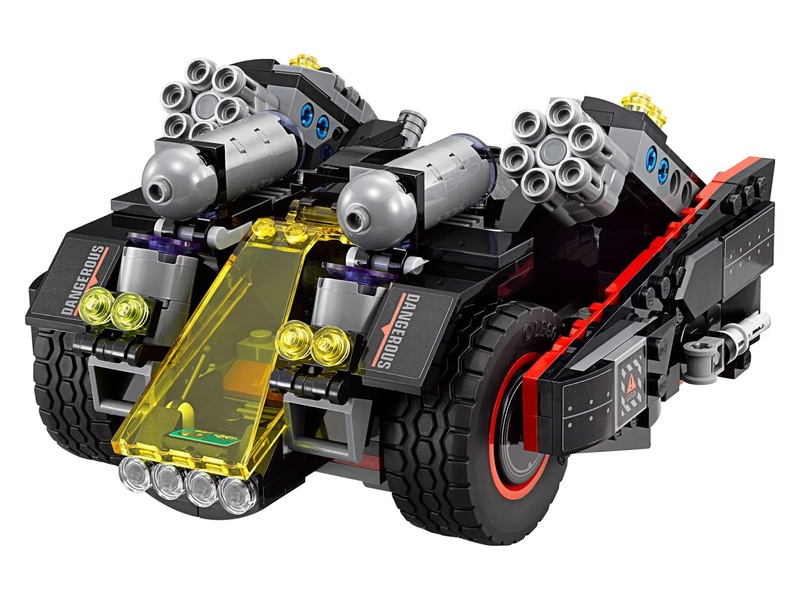 the batmobile has an openable minifig cockpit, 4 stud shooters, 2 foldable out boosters, 2 hidden non shooting cannons and transparent light style elements. 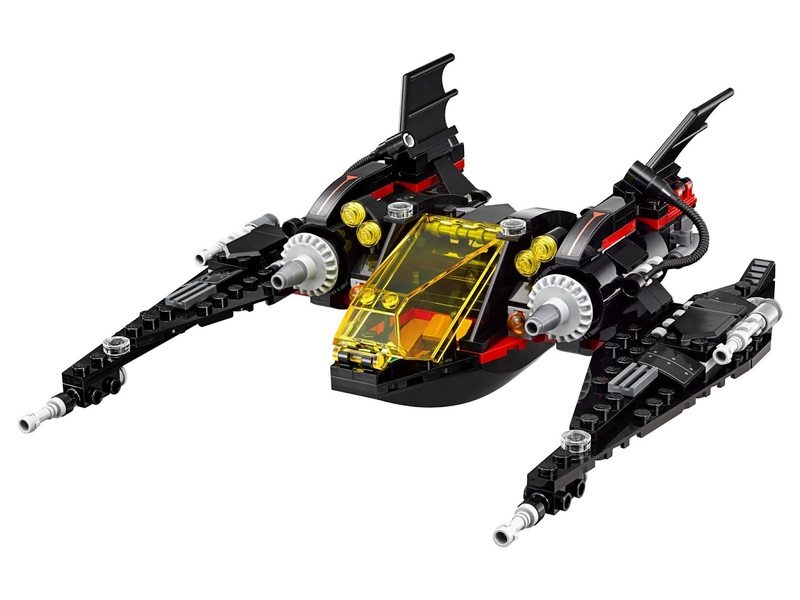 the batwing has an openable minifig cockpit, a detailed dashboard, 2 spring loaded shooters, 2 foldable out wings, bat shaped tail wings and transparent light style elements. 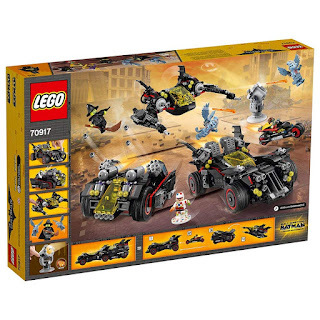 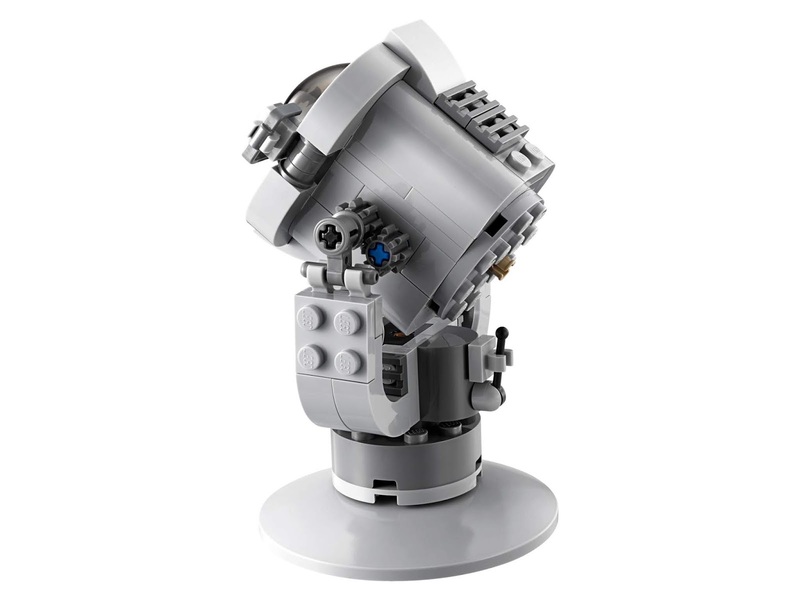 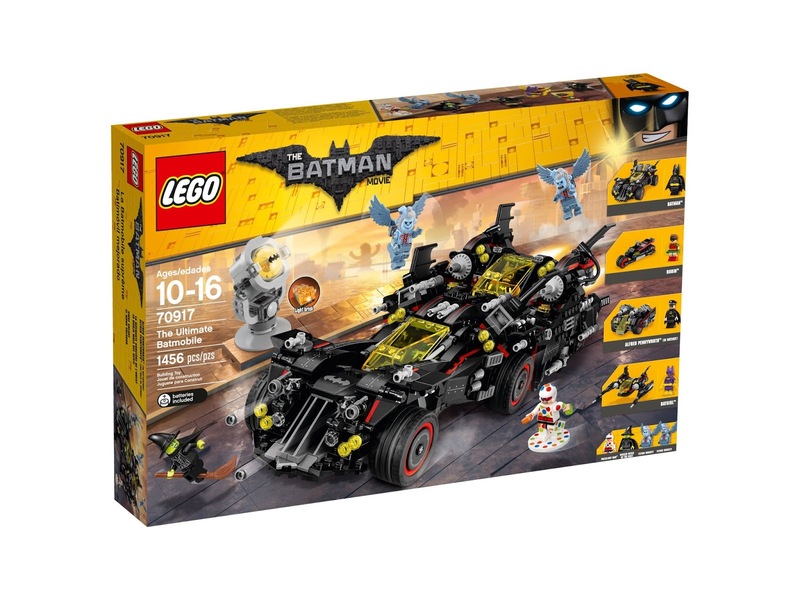 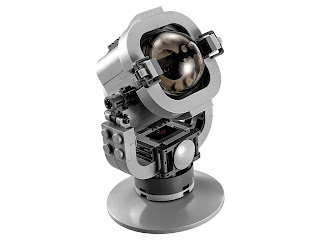 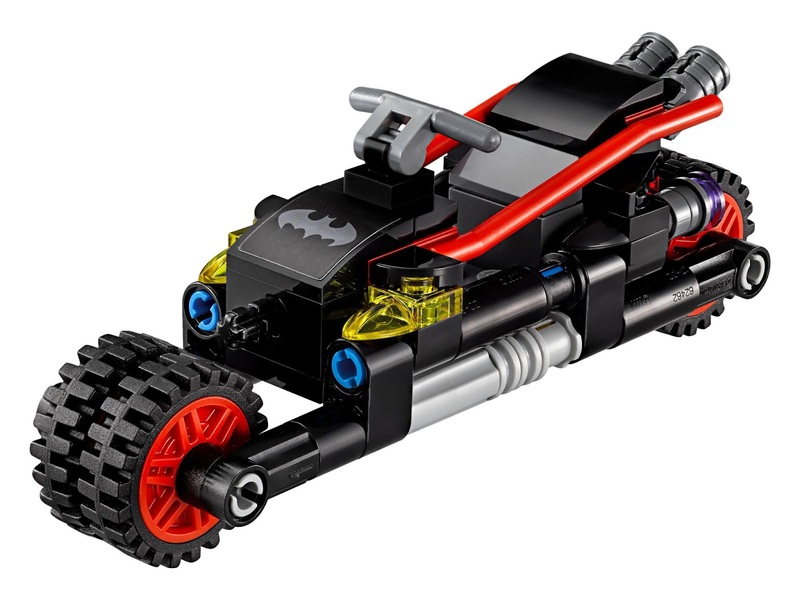 the bat tank has an openable minifig cockpit, a detailed dashboard, big wheels, 2 hidden six stud rapid shooters, an openable armory compartment, a detailed control panel and transparent light style elements. the batcycle has foldable wheels for riding and parking inside the ultimate batmobile. 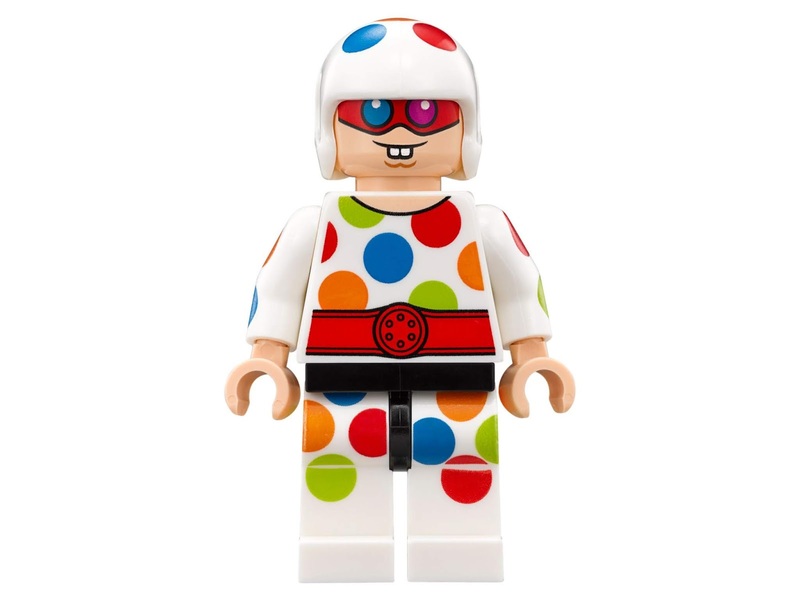 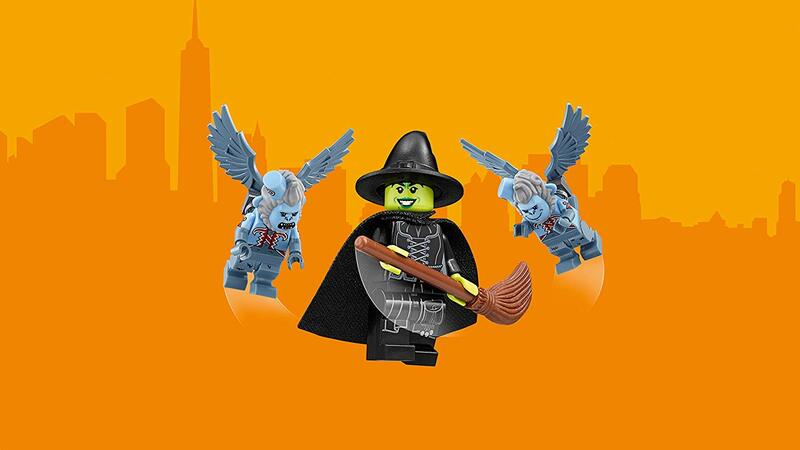 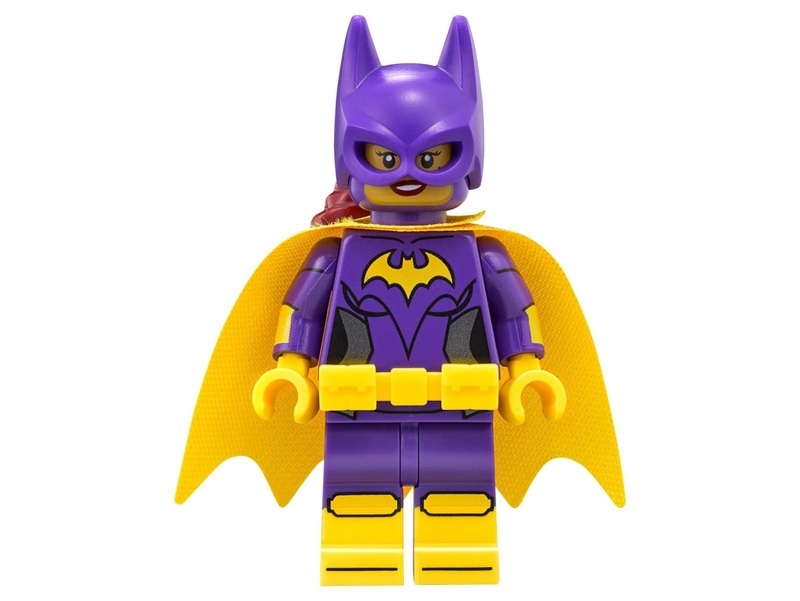 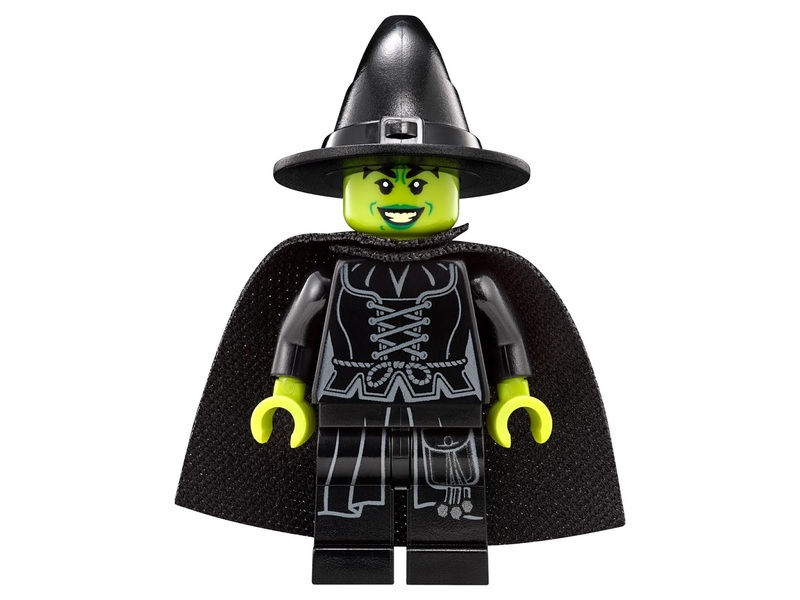 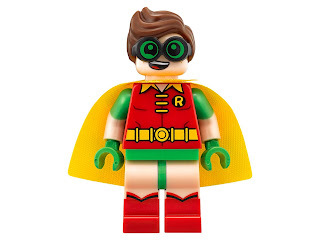 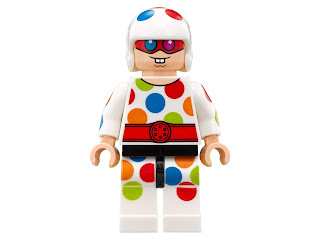 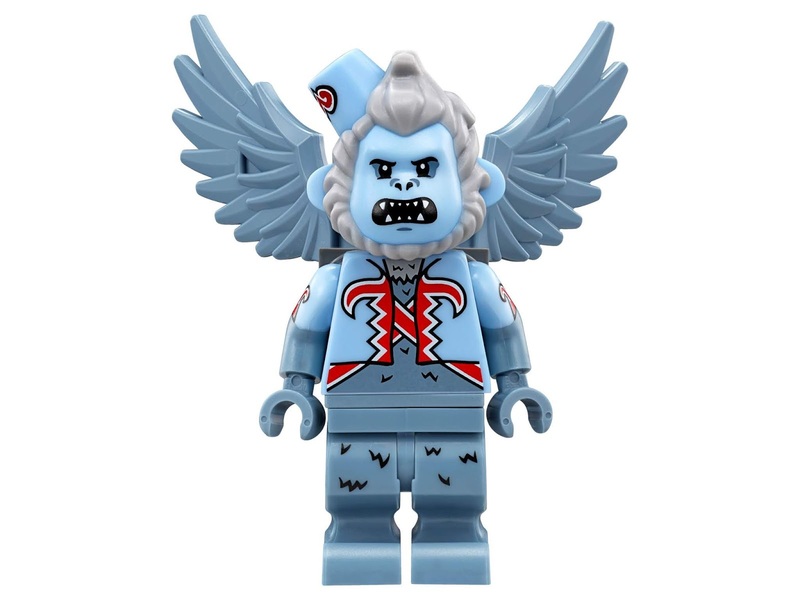 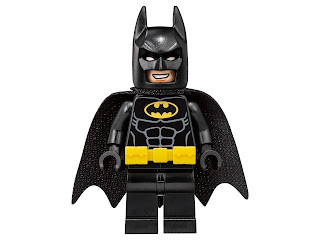 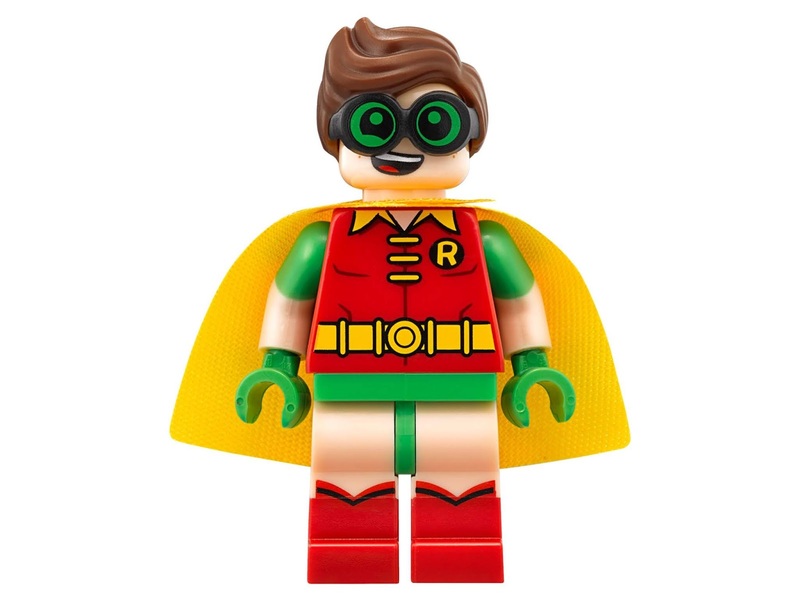 minifigs included a batman minifig, a robin minifig, a batgirl minifig, a polka dot man minifig, an alfred pennyworth minifig, a wicked witch of the west minifig and 2 flying monkey minifigs.